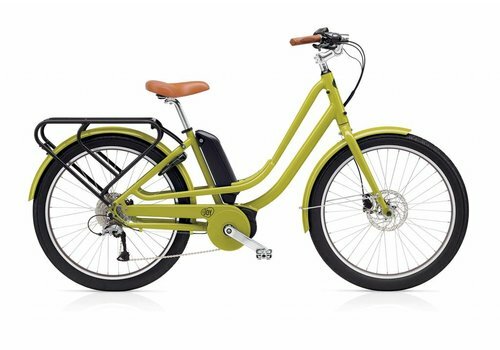 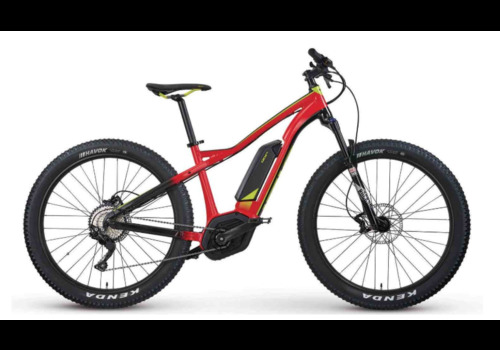 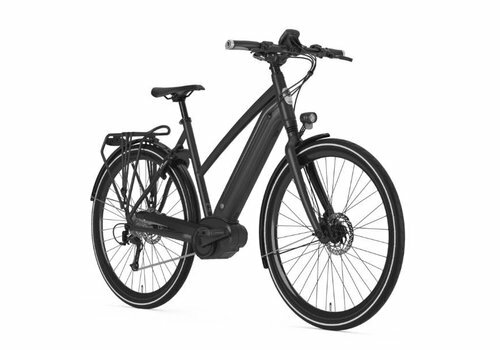 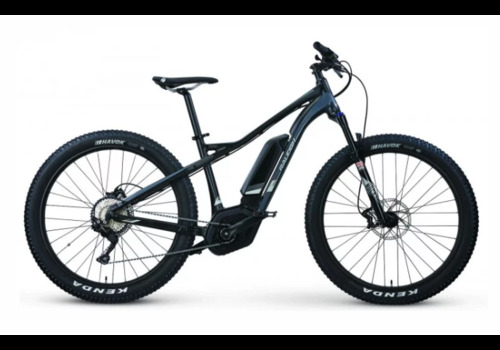 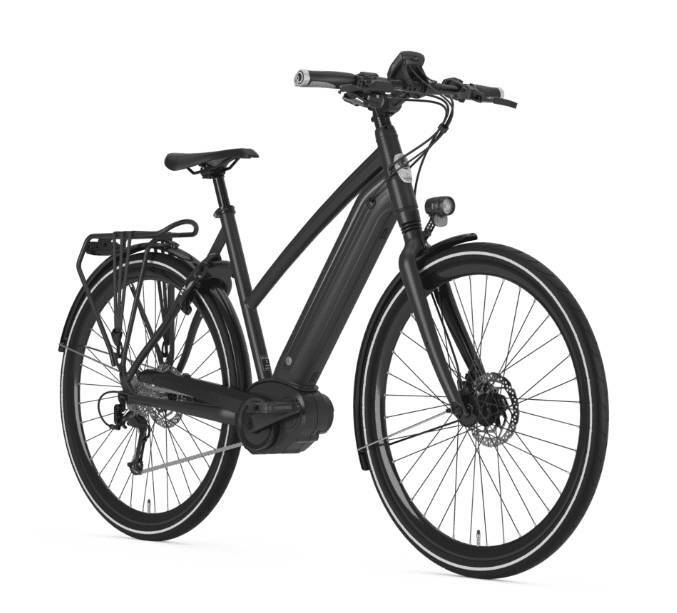 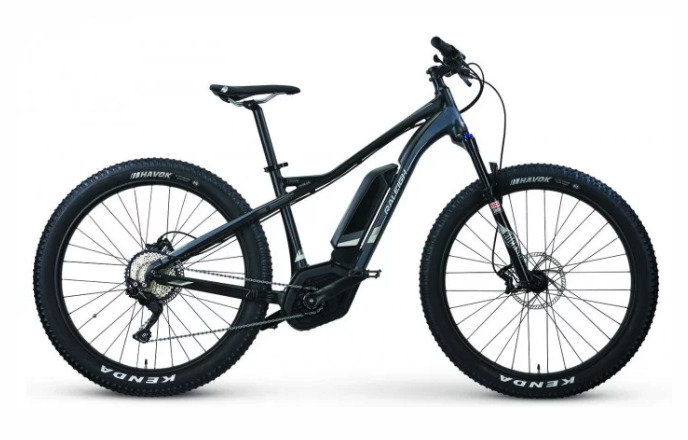 At Oregon E-Bikes, we have an awesome selection of electric bikes for sale from top brands in the e-bike industry. 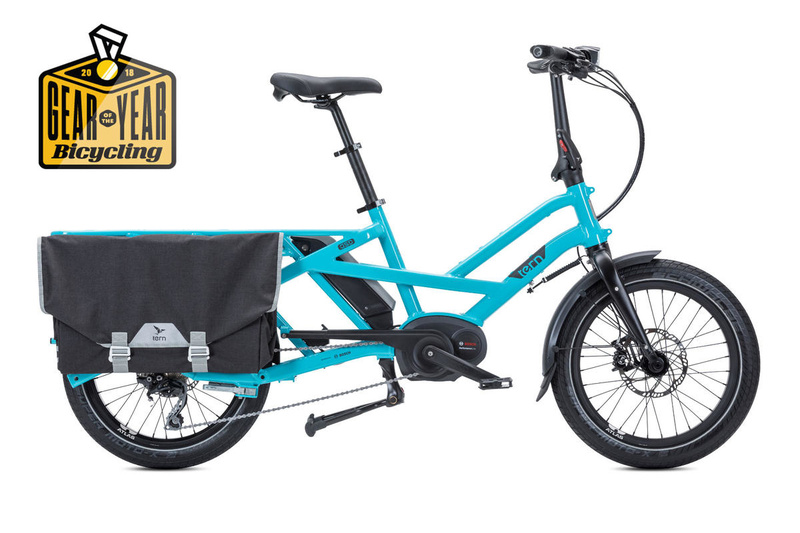 Whether you are looking to buy an electric bike online from across the country, or stop in to our Hood River, OR, location, you’ll find that we have the best deals in e-bikes. 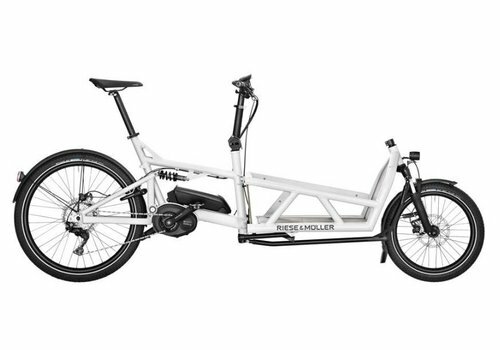 We also offer free demo rides and a robust rental fleet, so you can try them out before you buy. 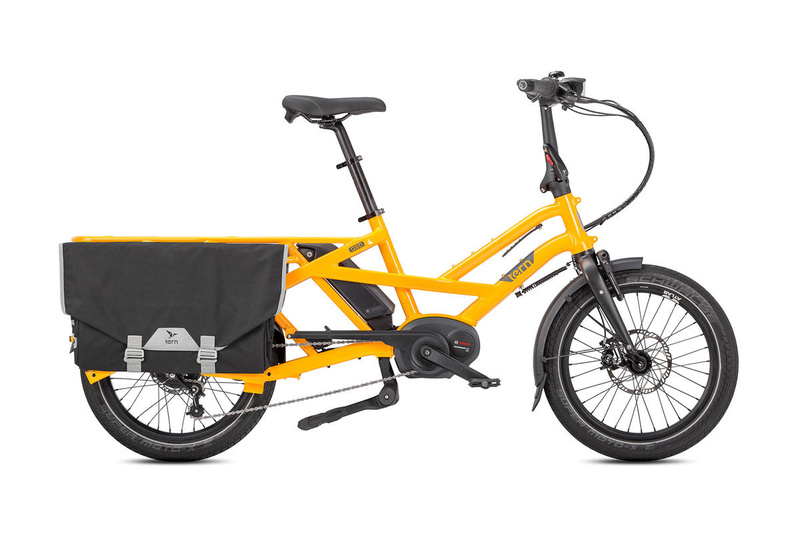 Shop our epic selection of electric commuter, mountain, cargo, and folding electric bikes for sale. 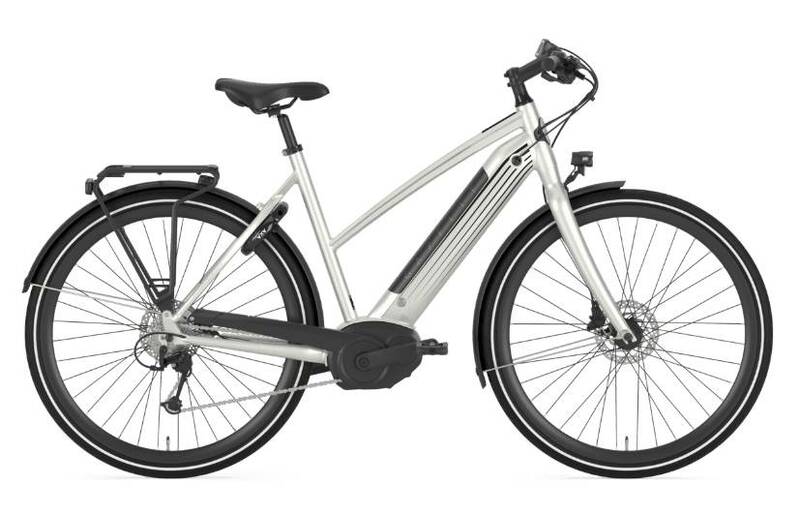 We choose our e-bike collection wisely, so you can ride happy. 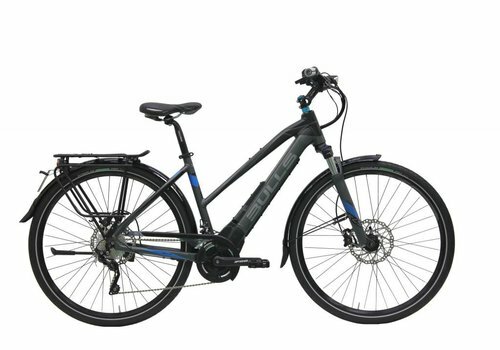 Stop in or buy your electric bike online today! Named the Gear of the Year for 2018 by Bicycling, the GSD does not disappoint! 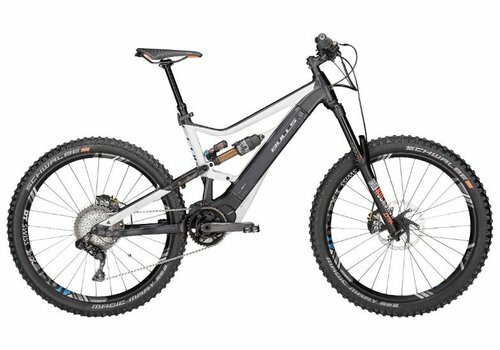 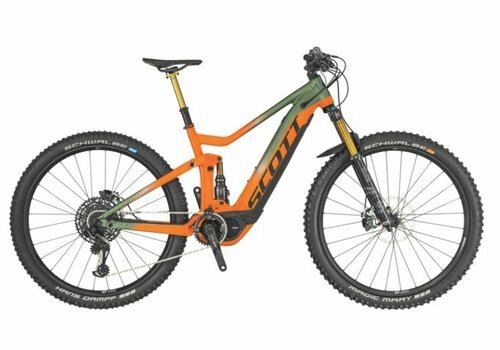 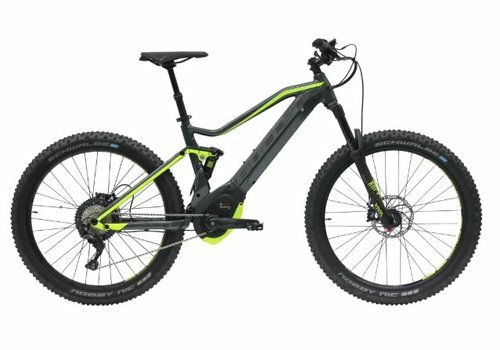 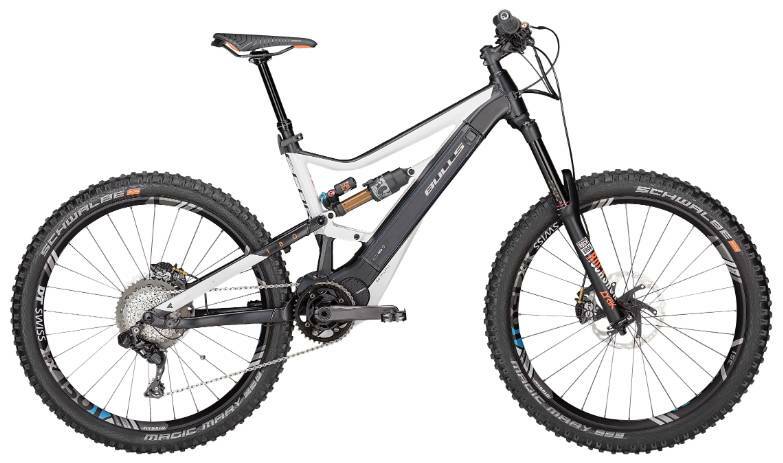 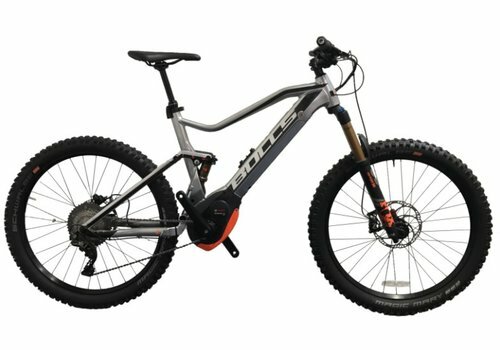 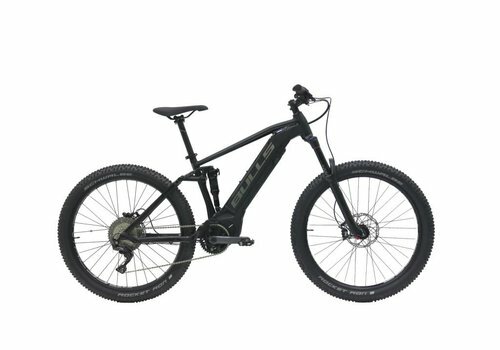 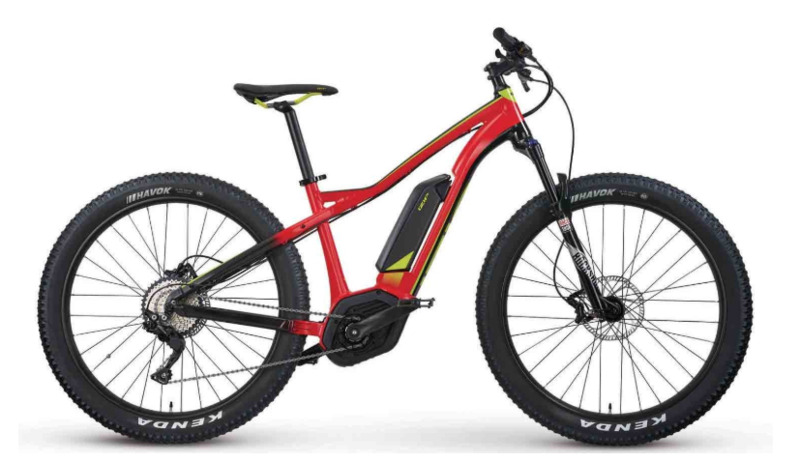 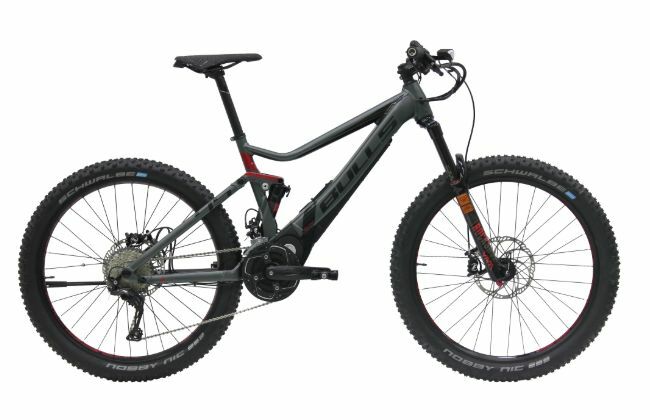 Fully loaded with the Bosch Performance Line motor, optional Bosch dual-battery system, Magura MT5 hydraulic disc brakes, and a heavy-duty frame integrated rack. 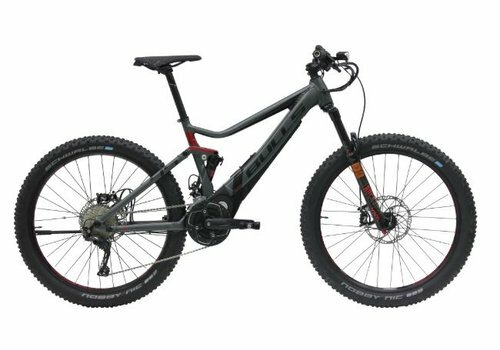 New to the Tern lineup, the GSD S00 takes the original GSD and ups the game. 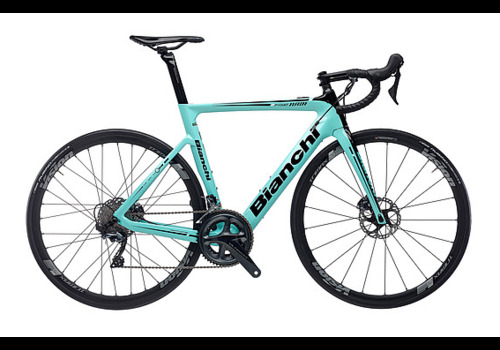 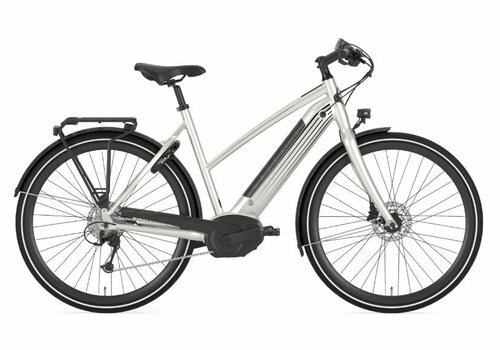 Fully loaded with the powerful Bosch Performance CX motor, Enviolo hub gear, integrated frame locks, and more. 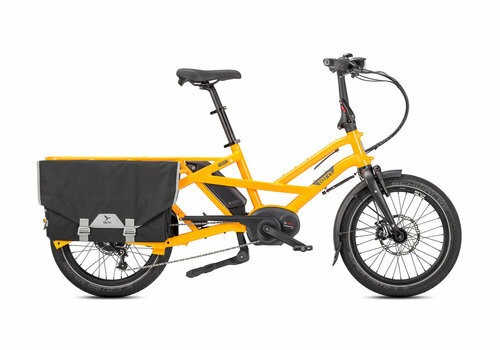 Cargo Hold Panniers included! 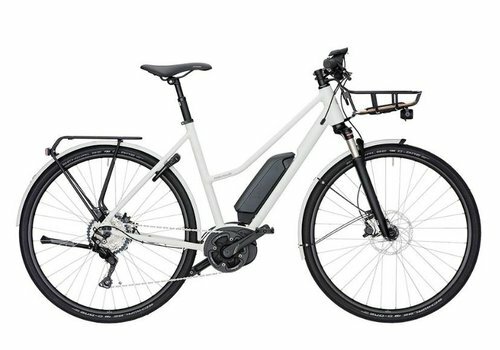 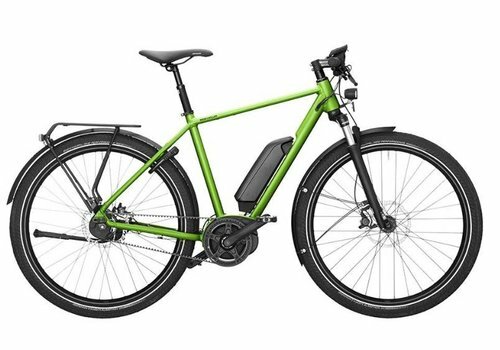 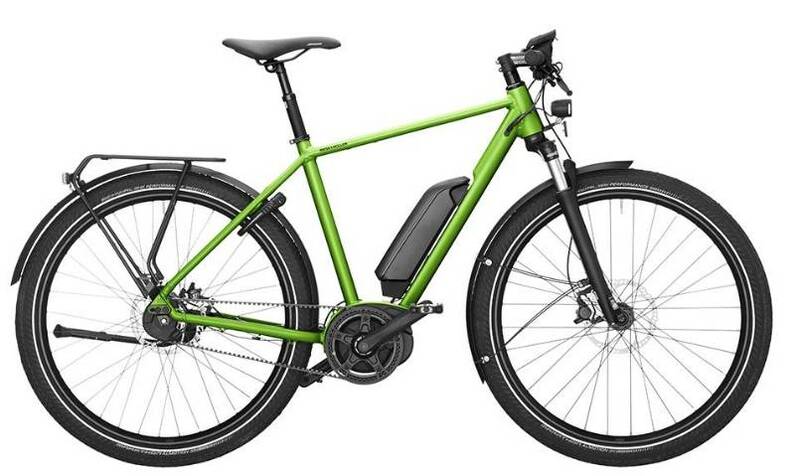 Named one of 2019's most affordable e-bikes by Bicycling Magazine. 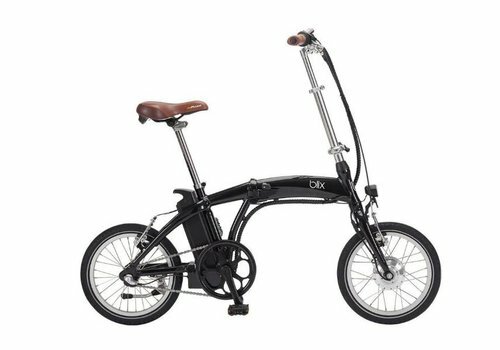 But don't let the size or price tag fool you - cruise on the Vika Travel with your choice of pedal assist or throttle, and you won't want to stop riding! Everything you love about the new Genius, with a kick. 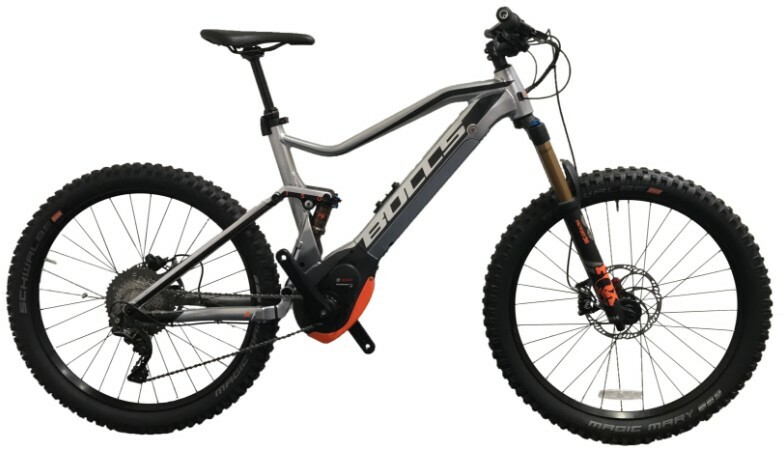 Shimano STEPS system, modern geometry, FOX Kashima coated suspension, Scott's Twinloc suspension technology. 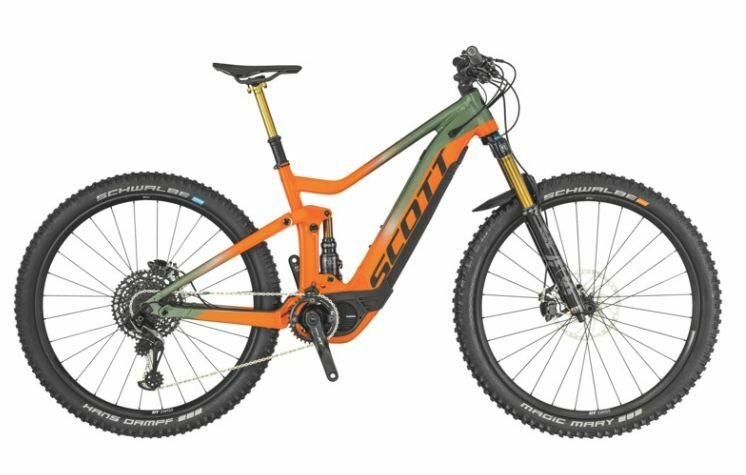 This bike will blow you away. 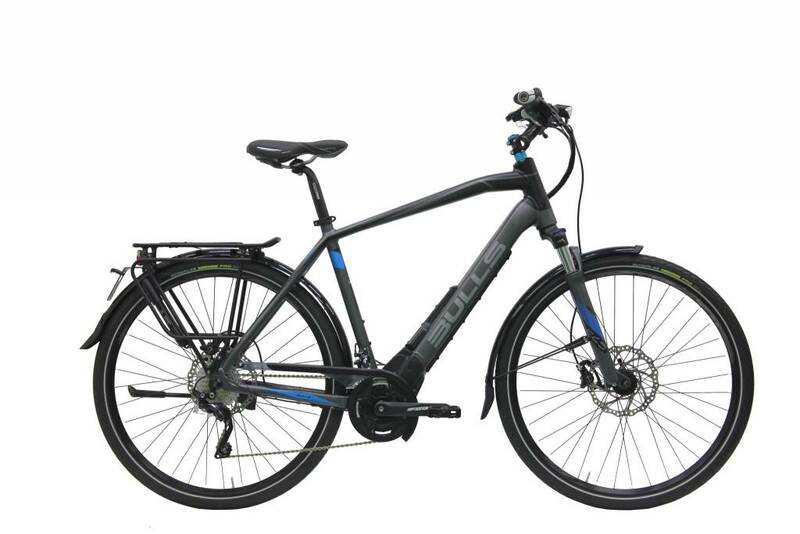 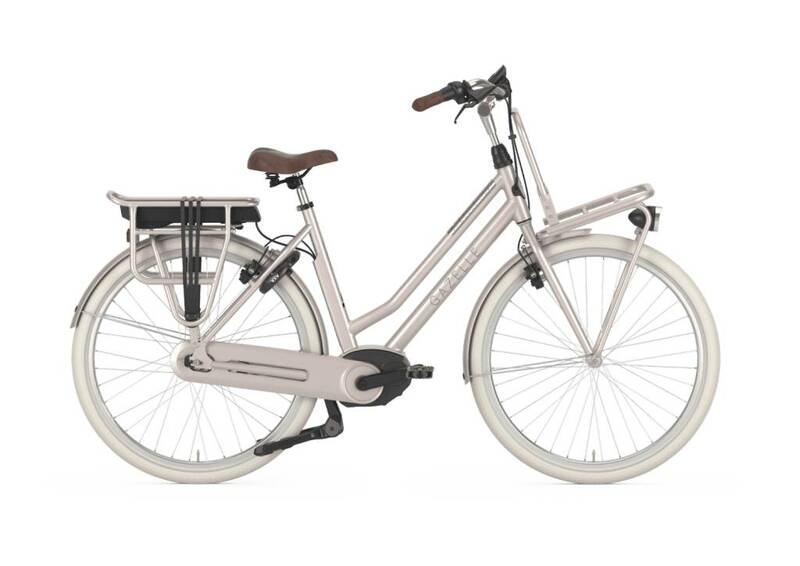 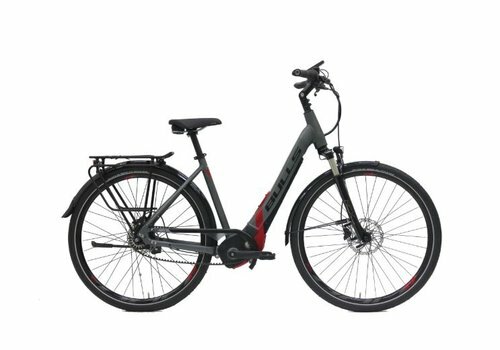 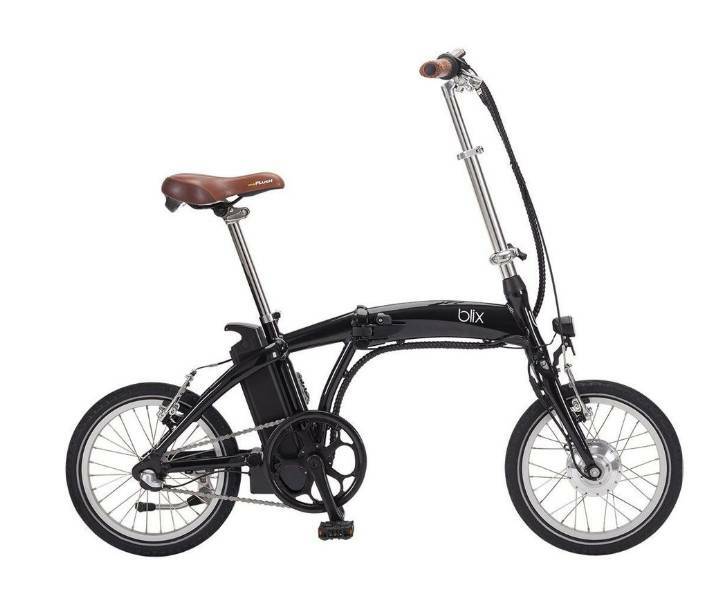 Fully loaded with the Bosch Performance motor, concealed 500Wh battery, integrated safety features and a lightweight, stylish frame. 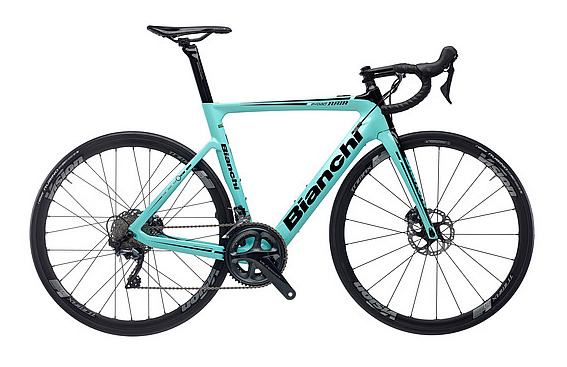 Lightweight, versatile, and fast. 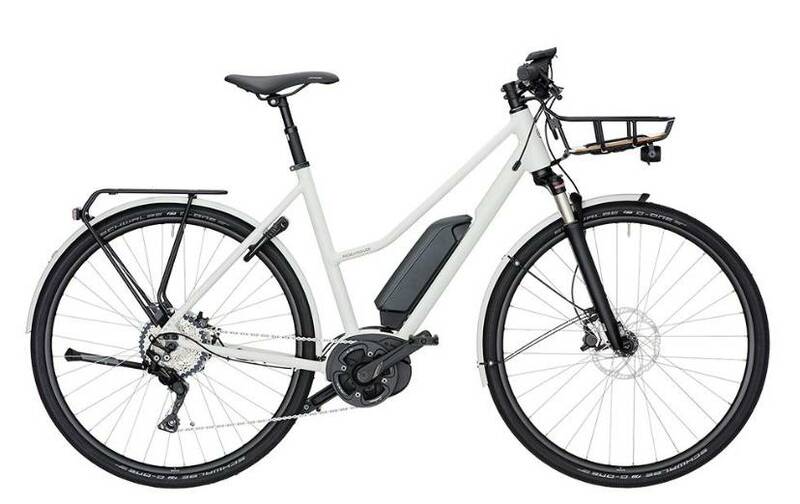 Commute, cruise and recreate with assisted speeds up to 28mph thanks to the Bosch Performance Speed mid-drive motor.